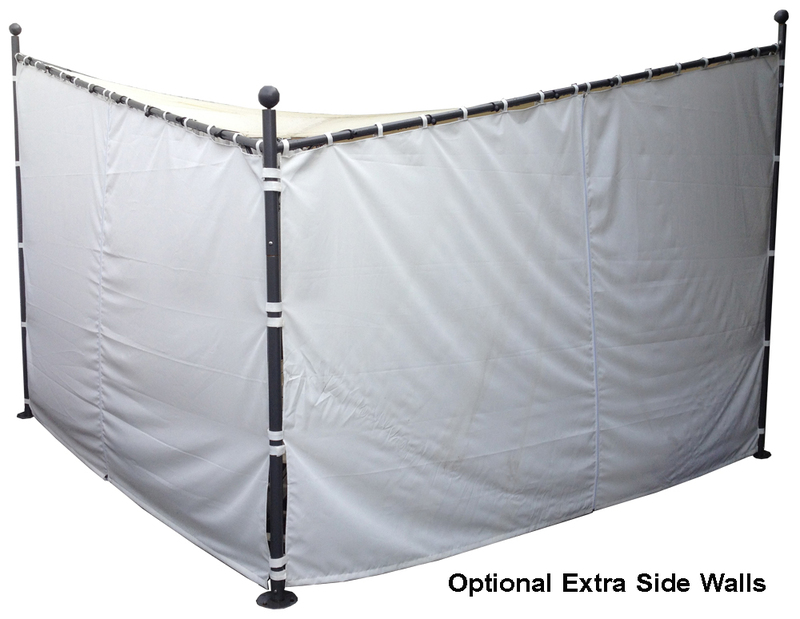 Looking for a shade sail but scared away by the cost? 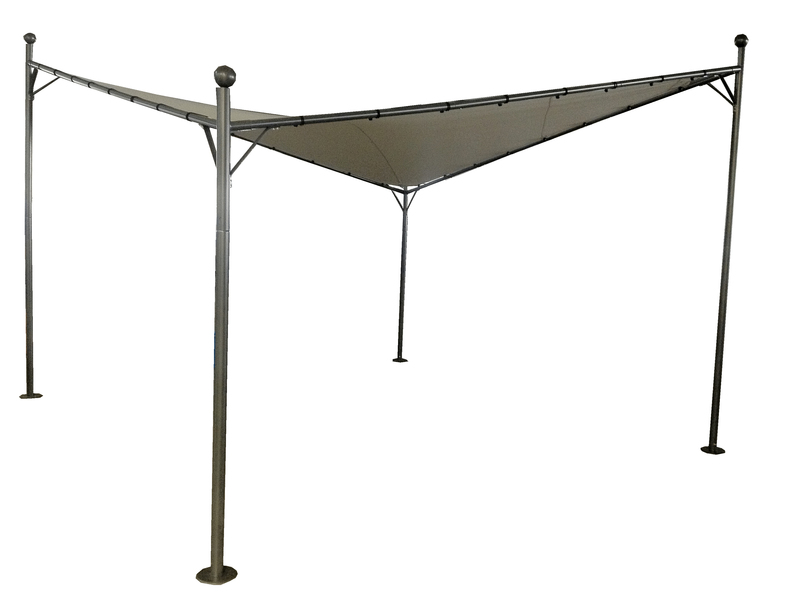 Consider our Butterfly Gazebo – looks and functions like a shade sail but easy to install and without the expense. A solid structure that can be taken down when you leave. It’s perfect for any large outdoor area, looks stunning, and is shaped so that the rain runs off.